Jeremy Spear has been involved in marine design for over twenty five years. He started designing marine interiors for private yachts in London and then formed award winning marine design consultancy Spear Green Design in Sydney in 1991. SGD is a multidisciplinary marine design studio which has produced specialised interiors, styled vessels and managed many commercial and private newbuild and refit projects from 30 feet to 30,000 tonnes in over twenty five countries. He has previously managed business units for other design companies and has designed other significant transport interiors in Europe. Jeremy holds a degree in Industrial Design and is also qualified in Naval Architecture. www.speargreen.com.au. Tommy Ericson is a naval architect, chartered professional engineer and a commercially trained mariner, passionate about the marine industry and Australian manufacturing. Tommy has spent the past 15 years working in technical, design and senior management roles within the Australian shipbuilding industry. 3 years as the senior naval architect with the state regulatory body, Maritime Safety Queensland, has provided Tommy with a comprehensive understanding and appreciation for the regulatory challenges that faces the marine industry. In 2014, Tommy founded the Aus Ships Group to provide specialised design, build and maintenance solutions to the commercial, defence and luxury marine sectors. Headquartered at Brisbane’s Rivergate Marina and Shipyard, the business is focussed on delivering high quality design, drafting, survey & maritime consulting combined with practical refit, repair & new construction capability. Steve Fisher manages the International Department at Rivergate Marina and Shipyard in Brisbane, Australia. He graduated in Science from Griffith University (1978) before working in the dredging Industry, the offshore oil and gas Industry and finally the Superyacht Industry. He holds commercial marine qualifications as a Captain and qualifications as a Yacht Master Instructor. Mr Fisher served as an Infantry Officer with the 8th Battalion Royal Australian Regiment. He was the former General Manager at Rivergate retiring in 2011, agreeing in late 2011 to return to Rivergate in his current role. He has held Leadership roles in the Marine Industry for 30 years and been involved in the haul out of over 10,000 vessels. 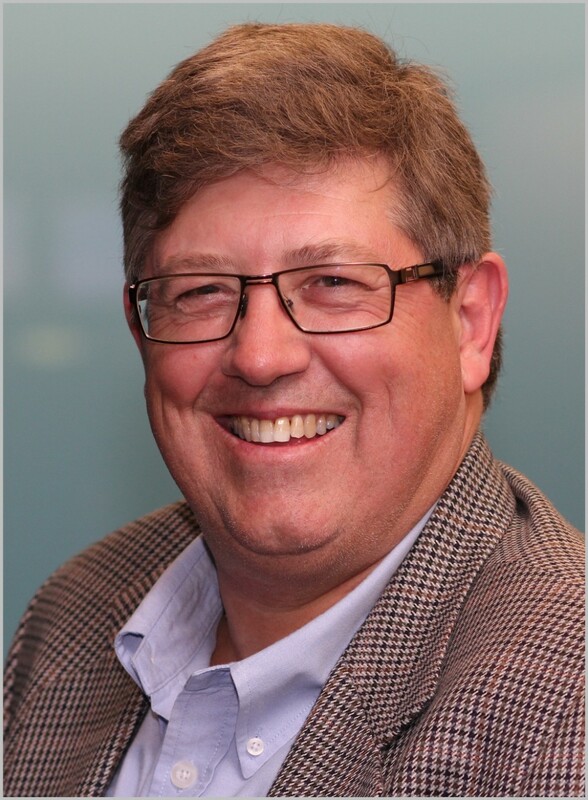 Robert Miley has held senior management positions with several listed resource companies in Australia prior to joining the Tasmanian Government in 2004. Robert is currently Assistant General manager Manufacturing and Services with Department of Economic Development, Tourism and the Arts with responsibility for the marine and maritime sector in Australia’s island state. Rob has led a number of key maritime infrastructure initiatives in Tasmania and has worked closely with industry to develop capability and expertise across the marine, maritime, defence and research sectors. Rob enjoys coastal cruising and bushwalking and while he has owned several craft of various description over the years he now enjoys sailing with friends and family. Murray Owen has been involved in the marine industry for over 35 years. During his school years he was involved in his families fishing trawlers and after school he completed a fitter and turner apprenticeship before gaining his Marine Engineering/Masters ticket. Murray then shifted his career to the luxury yacht building industry where he was engineering and production manager at Lloyds Ships. This led him to operations / project manager at Australian Yacht Builder. During this time he was involved in the construction, trials and delivery of many Super Yachts including 192’ Aluminium Ketch. After a stint as an Super Yacht engineer in the USA, Bahamas and Caribbean, Murray returned to Australia where he formed his own company, Marine Engineering Consultants in 1992. His company has achieved local and international recognition and accolades over these years and has completed many new builds and refits during this time. Justin is the Managing Director of BSE Maritime Solutions. Justin’s career initially saw him undertaking numerous start up businesses until he completed his Commerce degree and joined Ernst and Young as an accountant. In 1998 he had his first real involvement in the Maritime Industry by taking a role at the Cairncross Dockyard in Brisbane. 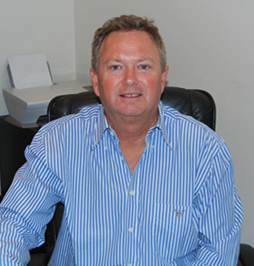 In 2000 he purchased the Brisbane Slipways business and has been involved in the industry ever since. Justin has a passion for customer service and for trying to find better ways to do things. He believe in longer term relationships and in working with other industry players in building better products and services. Justin holds a Bachelor of Commerce from Bond University, is a Chartered Accountant and is Alumni of Harvard University. A BBC (Brisbane Boys College) Old Boy, Andrew has enormous experience in the Marine industry. First started his marine career North Queensland Skippering tourist vessels in the Whitsundays for 8 years and later two years in Cairns. After moving to Western Australia worked as Senior Master with Boat Torque Cruises in Perth. Following a 10 year career there, Andrew took up a position with Austal as the Commissioning Captain and was responsible for sea trials the safe delivery of Austal vessels to new owners around the globe. The role expanded into a position as a Project Manager and later as a Sales Manager for Austal. His career with Austal spanned 15 years and Andrew is now the National Marine Sales Manager with Penske Power Systems. Andrew is responsible for overseeing sales in technologically advanced and well-respected brands in the marine industry such as MTU, Detroit, and Kohler Power Systems. This includes being the sole distributor of MTU engines in Australia and the Asia Pacific region. 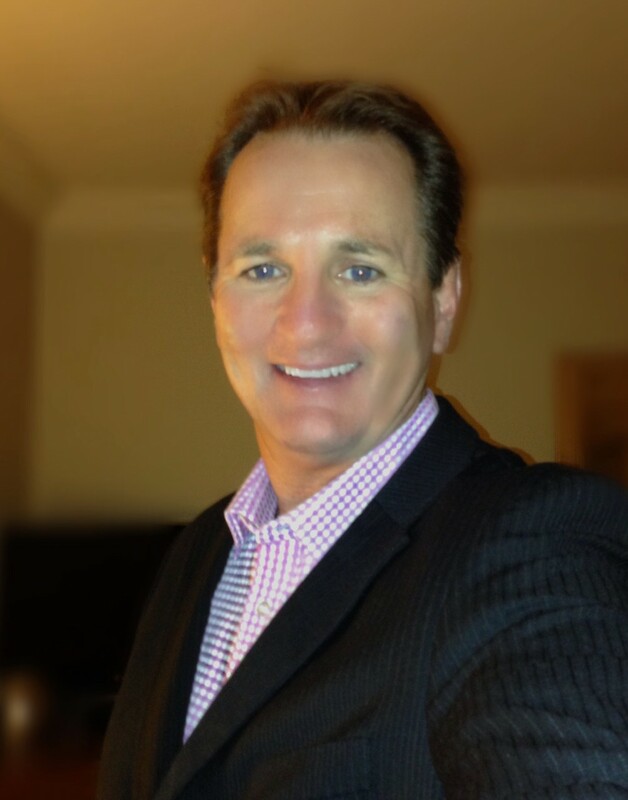 Based in Perth, Andrew has served on the AIMEX board since 2015. 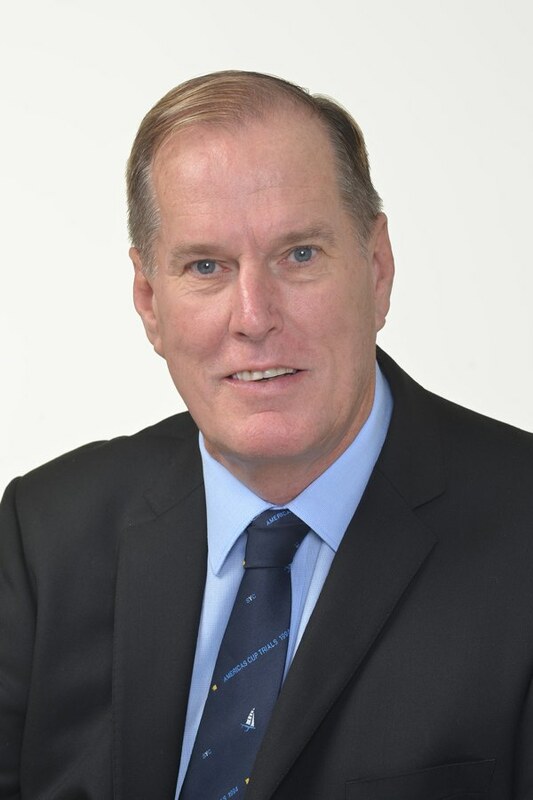 Long term AIMEX Board Member Stephen Vincent is the current Honorary Treasurer and a Director of Austral Propeller Co. Pty Ltd. Mr. Vincent has been involved in international boat shows and marine exporting for over 25 years, and has a degree in Commerce. Stephen is also a BIA (NSW) Hall of Fame award recipient. Austral Propellers has been a leading Australian propeller manufacturer and repairer for over 75 years and currently regularly exports to over 30 countries. Austral Propellers is also the Australian, New Zealand and Pacific Island’s distributor of VEEM fully CNC machined propellers.